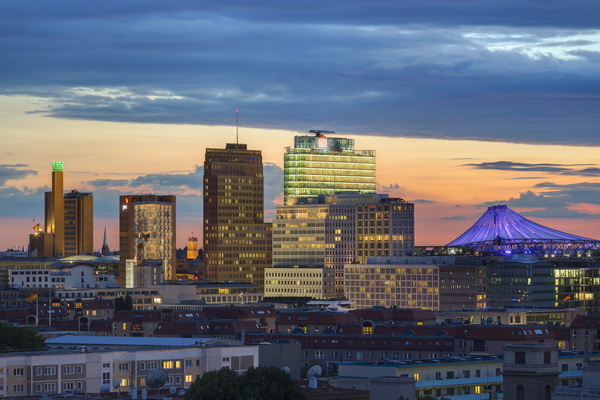 The German capital awaits you with a wide range of options to explore one of the hotspots of Europe. 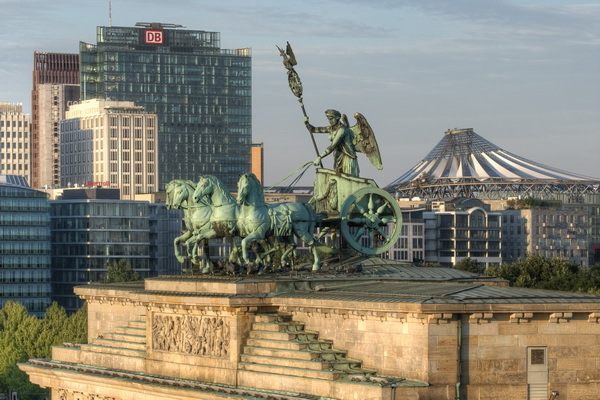 This big city with almost 4 million inhabitants offers attractions and possibilities for all interests: political or historical aspects, the new Berlin after the reunion, major sights or hidden gems in different neighbourhoods, Berlin with children, thematic walking tours – just make your choice! The link below will guide you through the tremendous offers and you can book directly at the providers’ websites. 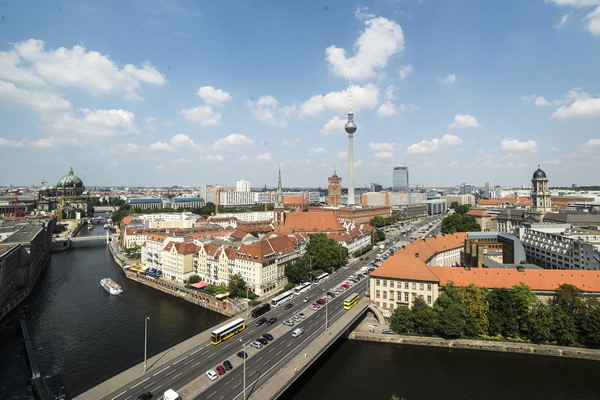 We highly recommend the Berlin WelcomeCard, which serves as a ticket for the public transport system and offers discounts at around 200 attractions. 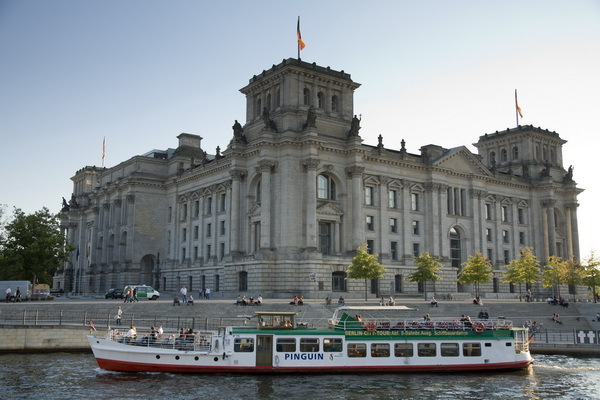 The Museum Pass is exactly what you need if you are keen on arts and want to see the breathtaking collections of the Museum Island Berlin. Enjoy planning your visit ahead – but don’t worry if you want to decide later; we offer all this at a special information counter during the congress as well! If you need any special information please contact Martin Berndt.